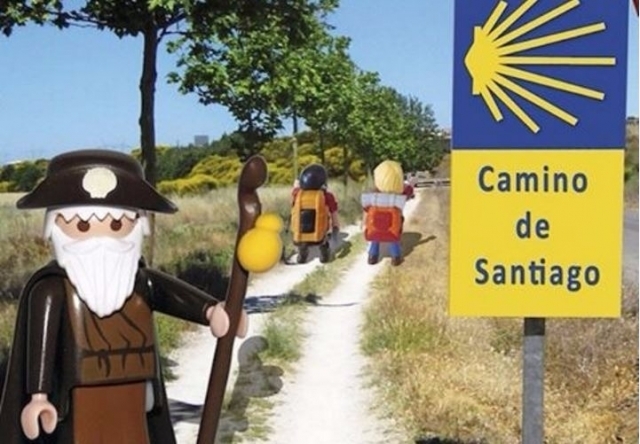 There are many exhibits that each year are performed in Spain and other parts of the world, related to the Camino de Santiago. Different routes include lots of landscapes, monuments and places that are portrayed in different ways. 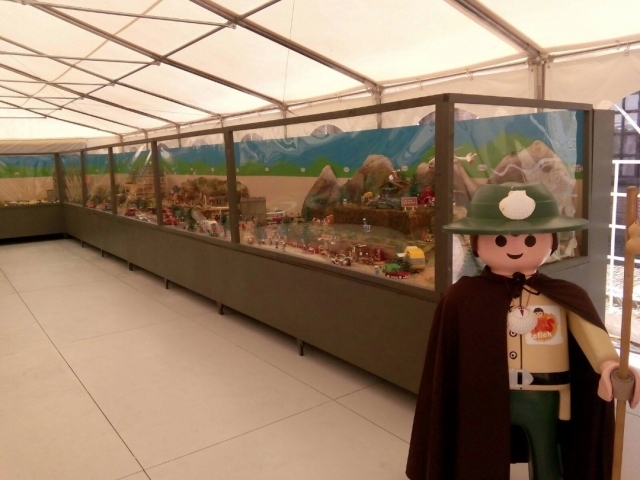 From exhibitions of paintings, to photo exhibitions and now also an exhibition formed by reconstructions with famous Playmobil toys.This exhibition, entitled 'Playmobil El Camino', was inaugurated on Wednesday June 8 at the Cathedral of Santo Domingo de la Calzada, and will be available until next October 13. 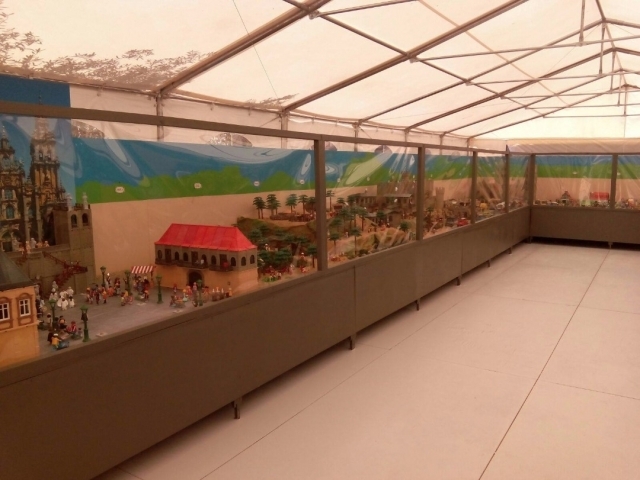 The authors of it are the members of the Spanish Association of Collectors of Playmobil, which have invested four months of work and more than a thousand dolls Playmobil.With an available area of ​​40 square meters, the exhibition can be recreated some of the most classic places of the most important stages of the Camino or representative, as Roncesvalles, Puente la Reina, Ponferrada and Santiago. Monuments such as the Cathedral of Leon, Plaza del Obradoiro and the Cathedral of Santiago de Compostela.